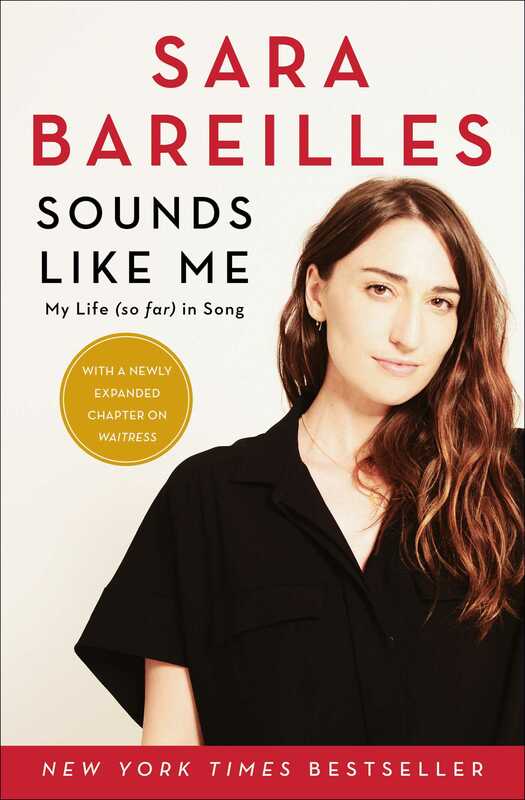 With refreshing candor, Sounds Like Me reveals Sara Bareilles, the artist—and the woman—on songwriting, soul searching, and what’s discovered along the way. 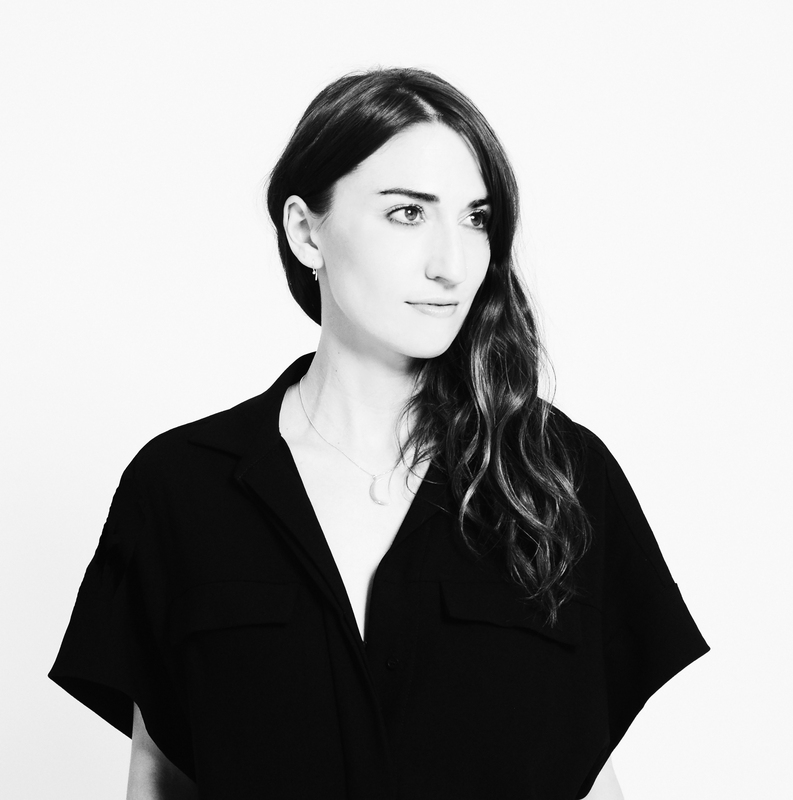 Sara Bareilles shares the joys and the struggles that come with creating great work, all while staying true to yourself. Imbued with humor and marked by Sara’s confessional writing style, this collection tells the inside story behind some of her most popular songs. Most recently known for her chart-topper “Brave,” Sara first broke through in 2007 with her multi-platinum single “Love Song.” She has released five albums that have sold 2.5 million copies and spawned several hits. More than a privileged view inside the experience of a remarkable musical talent—this is a moving tribute to the universal search for growth, healing, and self-acceptance.